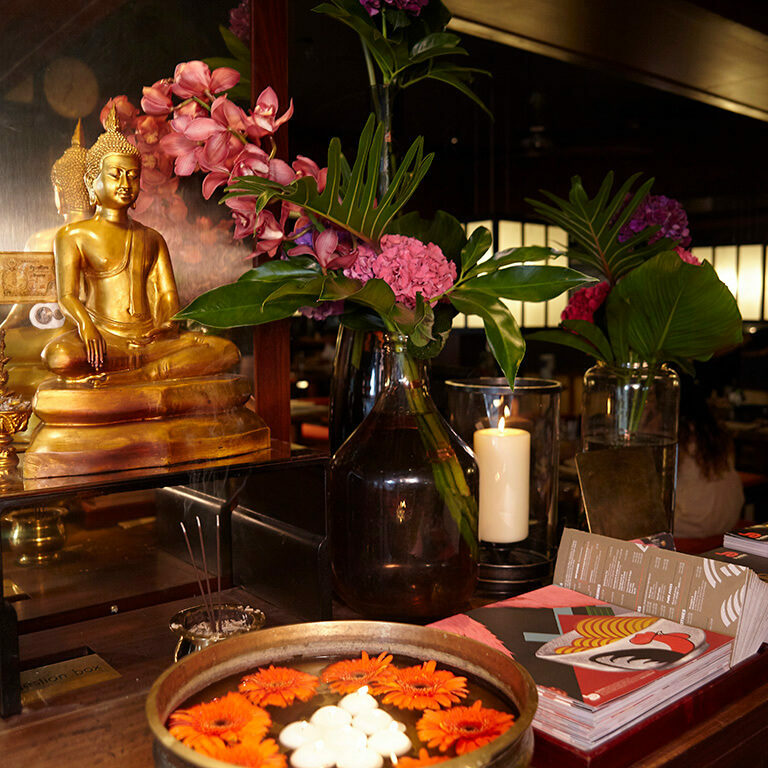 Right in the heart of Soho, our iconic first restaurant is the perfect place to sample our delicious Bangkok food. 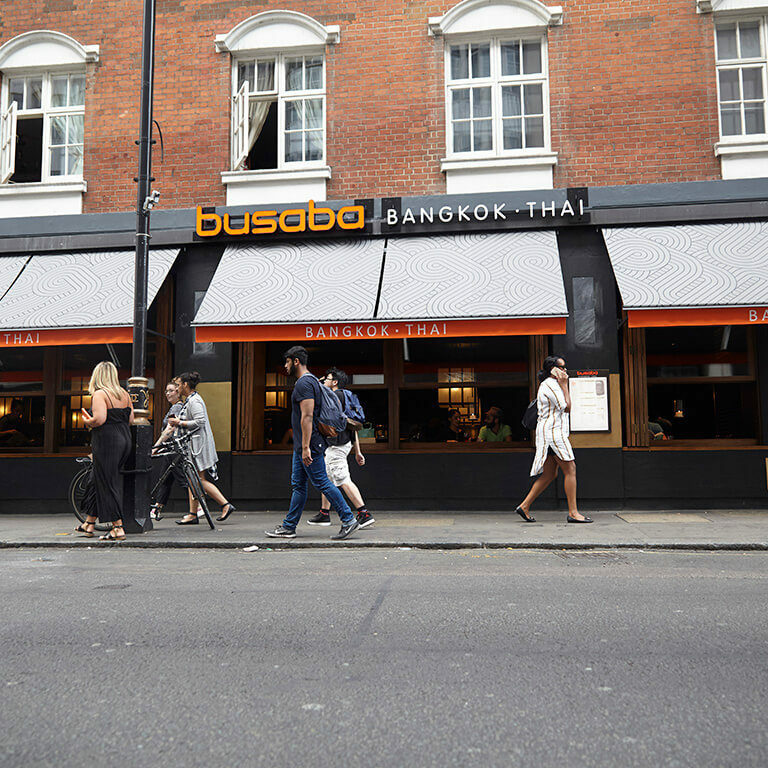 Our first restaurant, founded by Alan Yau in 1999, is the heart of Busaba. 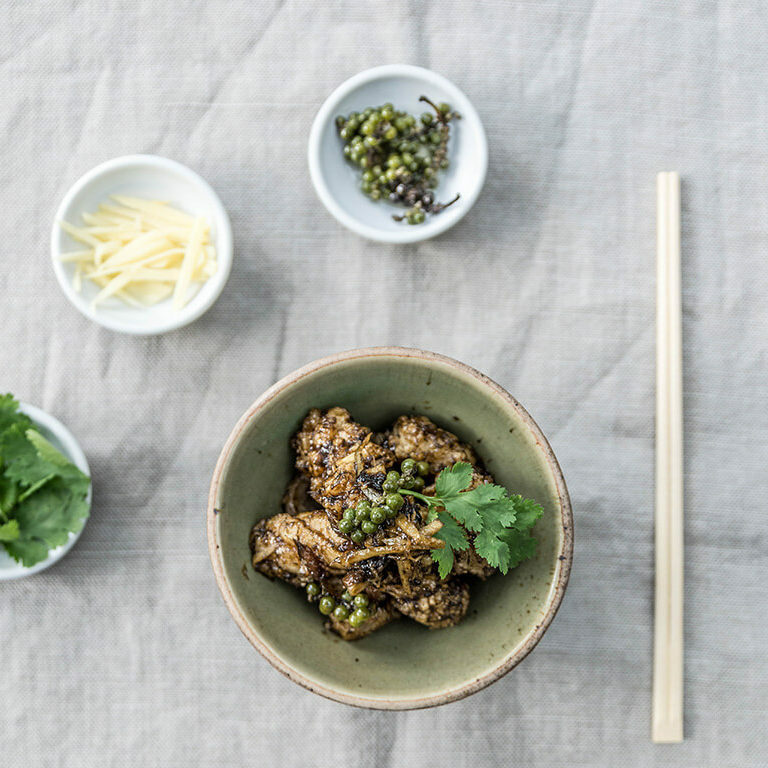 Escape the chaos of busy London and experience Sookjai ‘happy heart’ amongst friends. 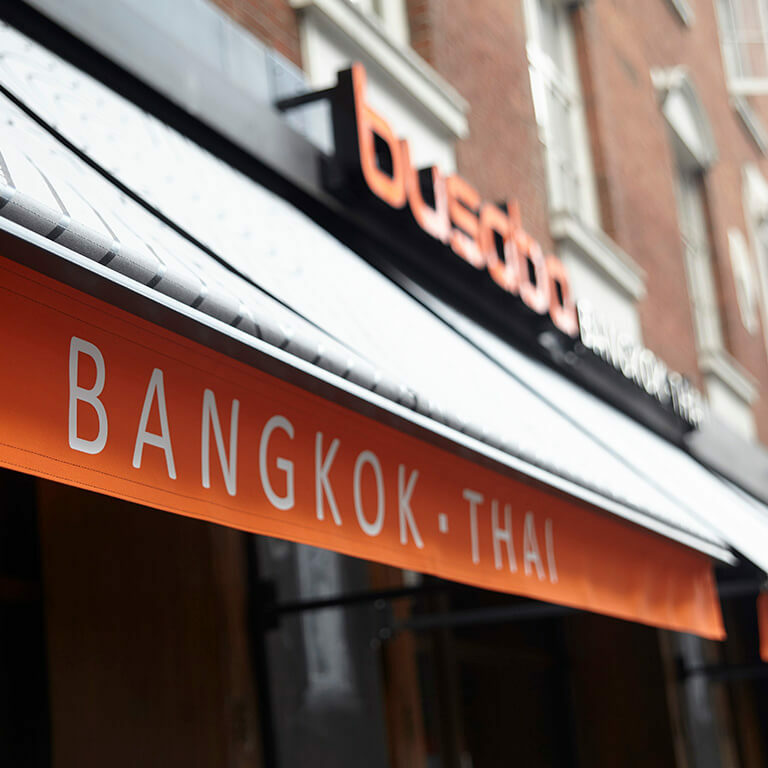 Whether you’re one of our loved regulars, or you’re new to Busaba, we highly recommend the Classic Pad Thai in our Soho restaurant –it’s the chef’s personal favourite. 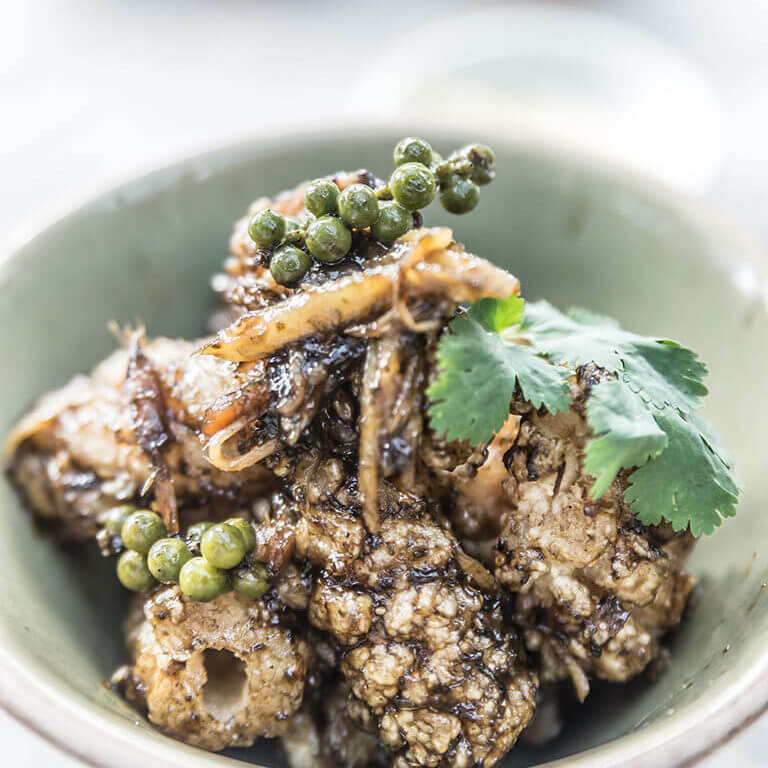 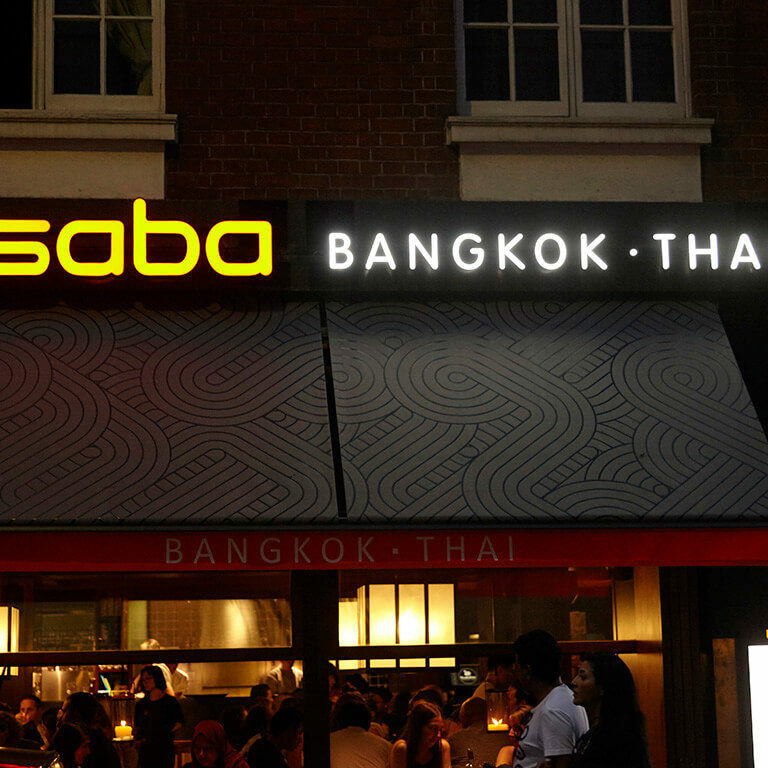 It’s Bangkok Hour every day 4 – 7pm and Mon – Sat also after 10pm at Busaba Soho! 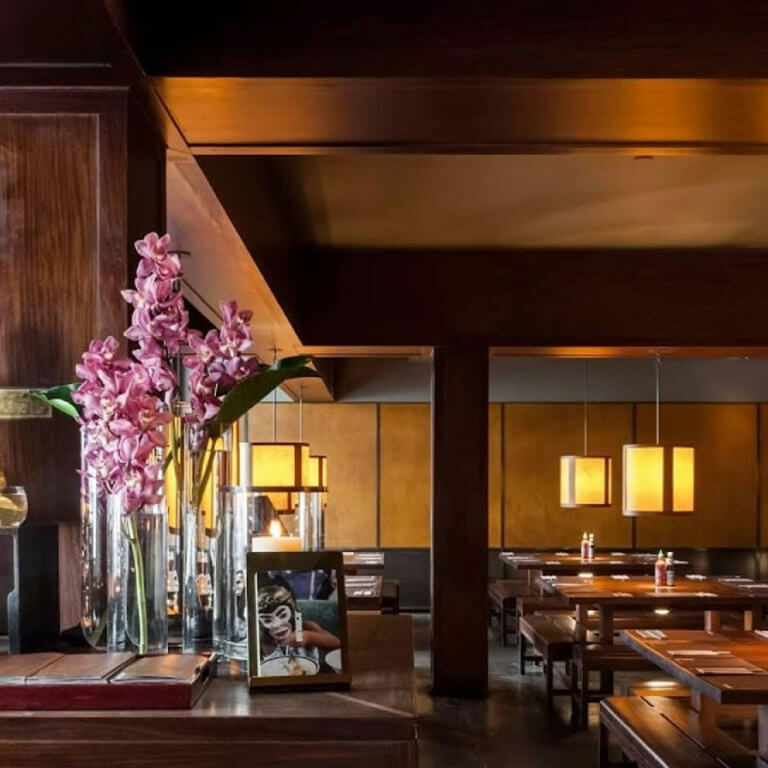 Enjoy 2 for 1 Cocktails and 2 for £5 Chang Beer as we raise a glass or two to the bustling bars of Bangkok.